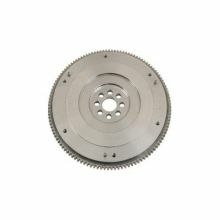 Daikin Clutch USA, manufactures standard, heavy duty, sports performance and racing clutches. In the automotive aftermarket, Daikin products are sold over the counter in over 80 countries. Daikin has made clutch assemblies along with other drive train components for over 75 years. 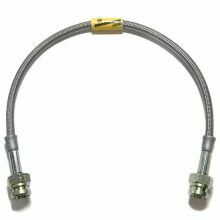 Daikin products have been present in the North America since 1968, and Daikin Clutch products have been manufactured in the United States since 1988 to serve both Original Equipment and aftermarket customers in North, Central, and South America. They produce over 70% of their manufactured products at a state of the art facility in Belleville, Michigan. Daikin's 50,000 square foot distribution facility is dedicated to serve all of your domestic and aftermarket needs. 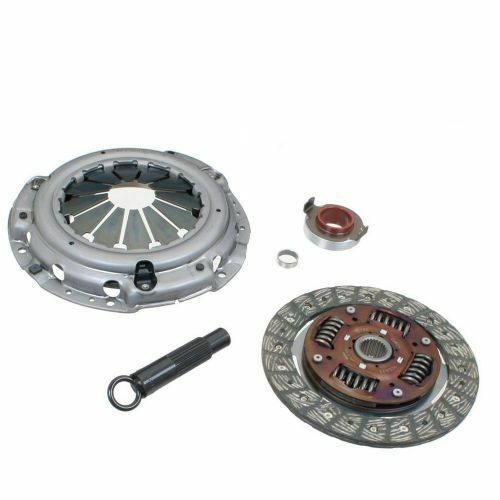 Clutch kit includes pressure plate, disc, throwout bearing, alignment tool, and pilot bushing. Great quality replacement for OEM feel. 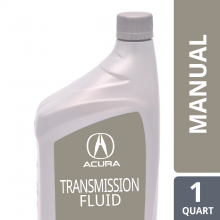 Perfect replacement for that old stock OEM clutch and much better response. If you waited till the rivets were almost to the flywheel then you will notice a great difference in engagement point. CRSX has has it and says it all. I got tired of the noises from the Stage 1 clutch so this time around i decided to go with the exedy oem replacement and it drives so smooth now, great for everyday driving and quiet too. Perfect everything. Great replacement for my 02 base manual RSX. Clutch grabs so well its like driving a different car. I guess I never realized how bad my old one was. 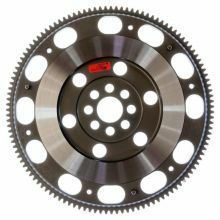 I highly recommend this clutch as a standard replacement, and its an install that almost anyone with some basic knowledge, a friend, and standard tools can do.